I have never bought anything on line before never mind clothing. 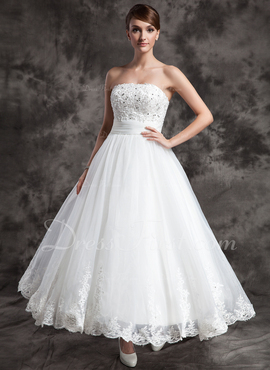 all though a little skeptical, I went ahead and ordered the dress. I ordered my customized dress on April 19th and had it in my possession April 28th. when I opened the box and took out the dress I couldn't believe my eyes. it was pretty much exactly like the picture. I tried it on and it fit perfect, I am very happy with the results and would gladly recommend this site to my friends and family, thank you very much!